CBD Oil Review rates Mary's Medicinals with three stars because it qualifies for the Quality, Mission, & Innovation Badges. 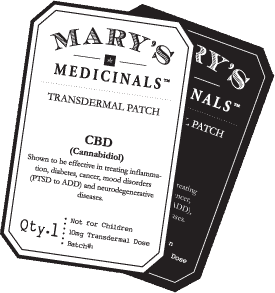 With numerous accolades, including ‘Best Medical Advancement' from The Cannabist two years in a row, Mary’s Medicinals is pioneering a more natural way out of opioid addiction with their potent transdermal cannabinoid patches. 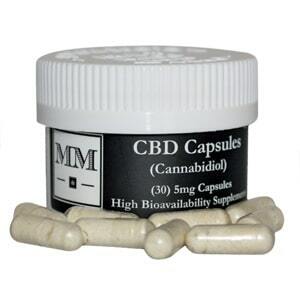 Besides the usual suspects, CBD and THC, Mary’s prides itself on offering products also rich in CBN, CBC, and THCa. For those lucky enough to live in a qualifying state (Nevada, Oregon, Washington, Colorado, or Arizona), Mary’s Medicinals is a potentially life-saving operation. Mary's Medicinals crafts what are probably some of the most unique and exciting products of any cannabinoid business in the entire industry. They have received numerous accolades, including ‘Best New Product' at the 2014 High Times Cannabis Cup, as well as winning ‘Best Medical Advancement' from The Cannabist two years in a row. With a broad perspective that looks past the limited, but oft-held view of cannabis that it consists solely of THC and CBD, Mary’s Medicinals produces special formulas containing THCa, CBN, and CBC. The drawback, naturally, is that you must live in Colorado, Arizona, Nevada, Oregon, or Washington to make a purchase (although they say California will soon be an option, too). Prices are not available online for those living outside a qualifying state, but one can still window shop. Perhaps the most impressive product is the transdermal (absorbed through the skin) cannabis patch. The promise of such a delivery method for cannabis is immense, and could bring relief to millions of people who are currently dependent on powerfully addictive pharmaceutical drugs to manage their pain, or who simply don’t care to inhale or ingest cannabis. There’s no shortage of interest in natural healing, but when things really hit the fan, the usual (and logical) response is to immediately go to the MD. There is a sense of trust many people have for those sporting white lab coats and stethoscopes. This transdermal patch, therefore, may provide a gateway for this “cannabis skeptic” demographic, as it is familiar (think nicotine patch), but provides pain relief via an entirely different, and arguably much less toxic means. 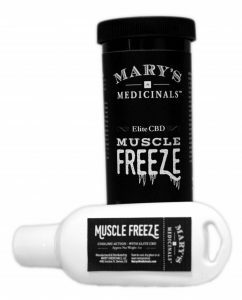 Other Mary’s Medicinals products include a transdermal gel pen (for breakthrough pain), CBD tinctures, potent distillates (like hash oil, but with all the waxes, resins, and chlorophyll removed), protein powders mixed with raw hemp juice, and a topical salve. For those suffering from chronic pain looking for something other than narcotic drugs, Mary’s Medicinals should be at the top of their list of alternatives to check out. Note: Although Mary's Medicinals seems like an ethical company, no testing results or Certificates of Analysis of any kind are on their website. Therefore, we must conclude that consumption of said products is at one's own risk. Quality Verified – Mary’s Medicinals has received numerous accolades, including “Best New Product” at the 2014 High Times Cannabis Cup. Innovation Verified – They are pioneering the alternative-pharmaceutical way forward with their “industry first” transdermal CBD patches. 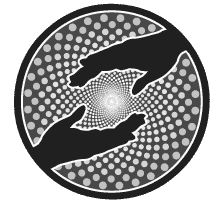 Mission Verified – Mary’s Medicinals is committed to providing options and alternatives to those struggling with addiction to powerful opioid therapies. I recently purchased "Mary's Nurtitionals - Muscle Freeze" in the state of Vermont with very similar black and white packaging and font as shown here. Are they made by the same company? Can I get this in Texas? My daughter, 48, has been diagnosed with colon cancer metastasized to lymph nodes and liver. She has started chemo every two weeks with an infusion followed with a pump through a port for 48 hours. How would she use cbd oil? I have been given so many different suggestions of dosages so am confused. Just found your website. My friend recently used your patch while going through chemo for breast cancer. I would so appreciate your input. Thank you.